... Haga clic en el botón "Translate" al final de la página. 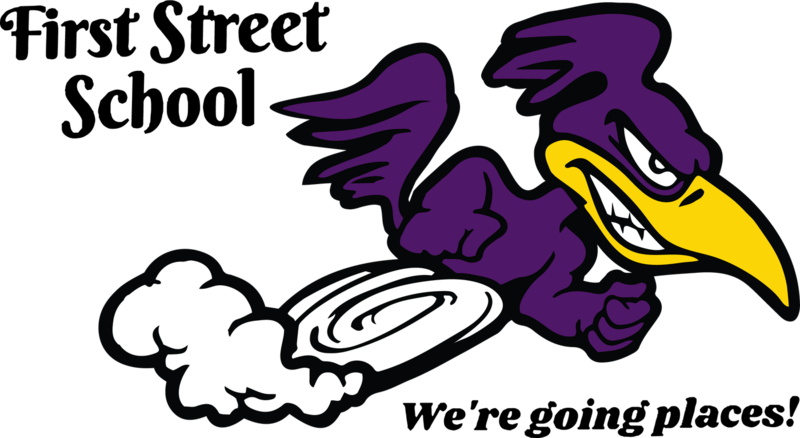 Here is our Roadrunner Weekly for the week of March 25th through March 29th. It has been yo-yo mania in Roadrunner Country since we held our NED Show assembly a couple of weeks ago. The remaining yo-yo's will be sold out of our school office for one more week as part of the show's "Pay It Forward" model, which allows them to offer their program to schools for free. However, there is no expectation for students to buy them - it is completely optional. See the flyer below for more information. Also, this Thursday from 10:00 AM to 9:00 PM, Panda Express in Lincoln will be hosting a First St. School fundraiser where 20% of the proceeds for the day come back to us with the use of the attached flyer below. We hope you can make a stop by Panda Thursday for lunch or dinner. Finally, our "lost and found" is outgrowing our hangers and racks. Please make sure you check with your kids about missing items. Also, it helps us return items to students much more easily when their names are in or on their clothing, lunch boxes, and water bottles. Please continue to visit our teacher websites regularly to keep current on homework assignments, weekly projects, and events. Also, i-Ready is an important at home skill-building tool, so please encourage your child to continue using it for 45 minutes or more per subject, per week to stay sharp on their math and ELA skills. 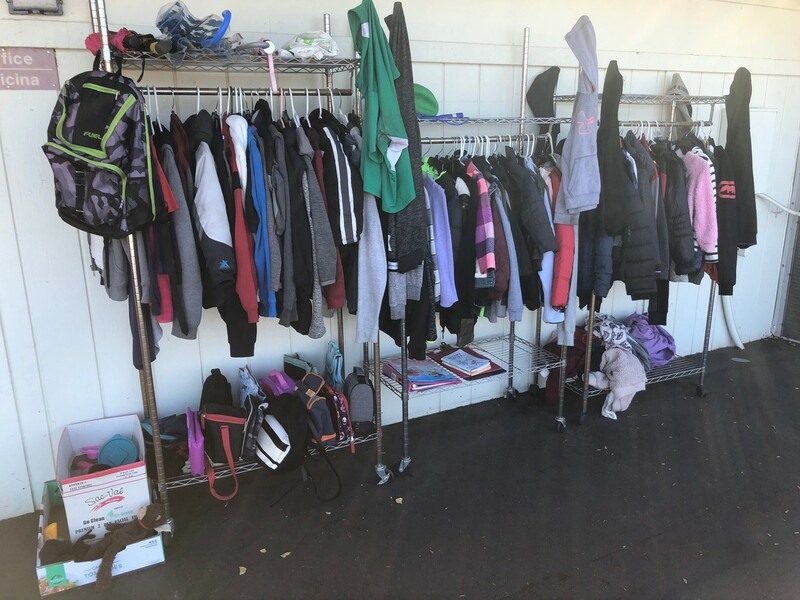 "Roadrunners in Action" - Our Growing Lost & Found! State Testing for 3rd-5th Graders is Coming Up! * Please review the attached flyer for more information. 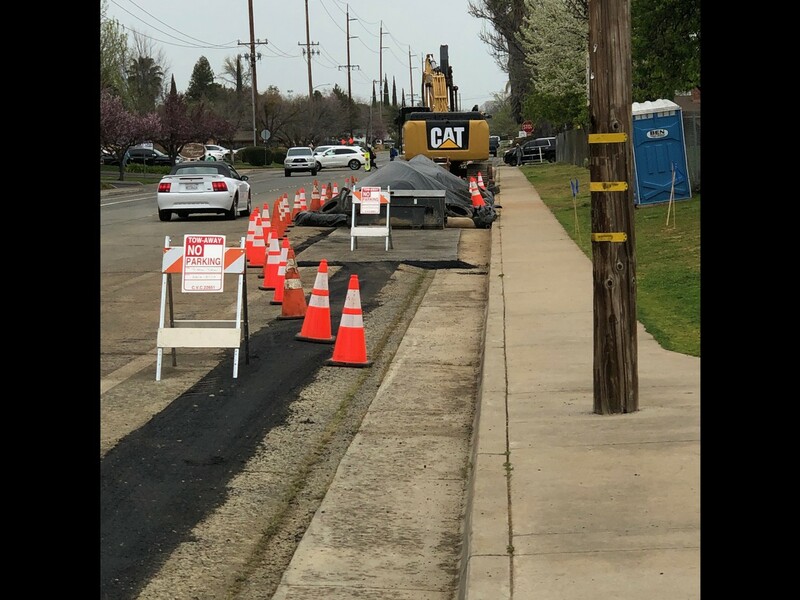 Construction of the new underground water main around the perimeter of First Street Elementary and Glen Edwards Middle School began on Wednesday March 20th, 2019 and will continue through June 2019. Traffic controls have been implemented around the work zone for the safety of residents and the workers. In an effort to maintain the safety of the community, we are requesting parents talk to their children about the ongoing construction and urge them to remain on the sidewalks at all times, and only cross the street at designated crosswalks. Due to the nature of the work being performed, large and heavy equipment is being utilized for the construction of the new water main. Large trucks and materials are also being staged within the work area. The contractor is required to maintain an accessible pathway around the work zone, and will make every effort to protect the work area and prevent children from entering the work area. It is crucial to have parents support to ensure the children are educated and are respectful of the construction activities, so as not to endanger themselves or others. The work area is not a playground and serious injuries could result from entering the work zone without authorization. Thank you again for your understanding and please don’t hesitate to reach out with any questions, comments, or concerns. anyone have any questions or concerns, please feel free to contact me. C.H.A.M.P.S. (formerly known as PTC) stands for "Committed to Honoring and Motivating Parents and Students". Parents play a vital role in helping to fundraise, plan school functions, and guide the direction of our school. Click on this link to read over our informational flyer, and please contact Lisa Chandra at lisac.fss.ptc@gmail.com if you have any questions. Download Our First Street School App! We have some exciting news! We have another way for you to stay connected with school events! You can now download our school App in iTunes or Google Play by typing First Street Elementary in your "Search" window. The school App gives you access to all of our school info. It will also allow you to send absence information directly to our school office and receive "Push Notifications" of important school information. Download our school App now! Also, please contact us if you are interested in having scrolling advertising space on our App. What's Happening at the Lincoln Library! Our school district has invested in a great new way to communicate with our families. Peachjar is a program that sends flyers out to families and also saves and organizes them on our school websites for future viewing. Click here to go to our First Street School Peachjar page. Please click here to view and update parent and student information. Click here to enroll and manage cafeteria accounts and balances. Click here to found out eligibility criteria. Please feel free to contact us with any questions, comments, or concerns you might have, and follow us on social media! You can also download our school App in iTunes or Google Play by typing First Street Elementary in your "Search" window.